Your family health center for high quality care. You'll find us in the Denver Harbor community of Houston. 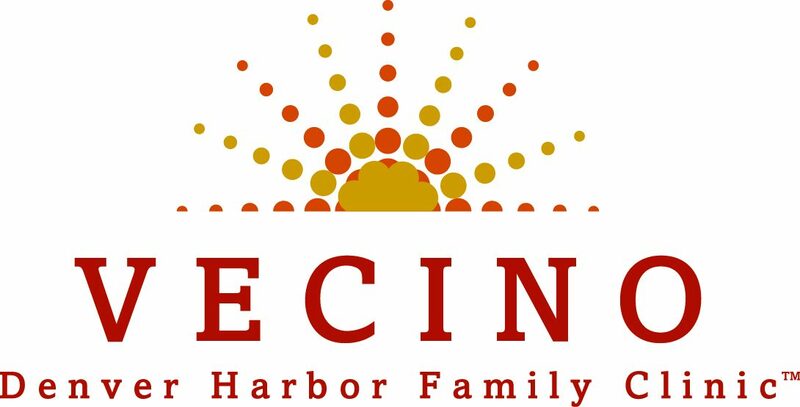 Be the first to know about special give aways, events and information for parents and children from the doctors at Vecino's Denver Harbor Family Clinic.